The Blog by Montgomerys | Home Ideas, Interior Decoration and More! Can you believe we’re already to a new year? Welcome to 2019! 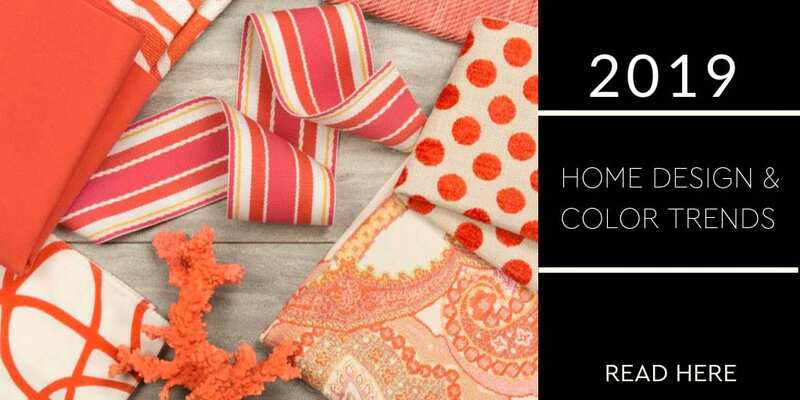 With a new year comes new color and home design trends. Fresh colors slip into 2019 to complement much of what you already see. And some design styles from the past will pop up and take the design world by storm in brand new ways. The Montgomery’s blog is all you will need to fill your advice and inspiration needs. 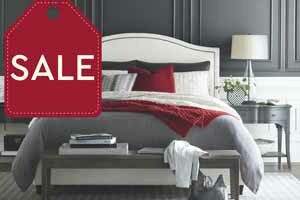 Learn bedroom decorating ideas, living room decorating ideas and more. We want to share with you our insights to create your perfect home or space. 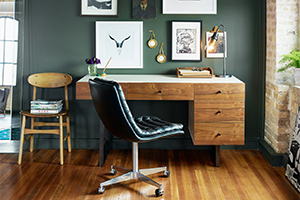 Think like an interior designer with our latest renovation recaps and project breakdowns. Inside our Trending Topic section, learn style steals, DIY hacks, tips, tricks, etc. to design your home within your budget. Learn how to organize your home, our storage ideas and hacks are the perfect complement to keep things in order while designed with beautiful decor. Learn what furniture, sofa, sectional, bed, bar, flooring, or mattress to buy with various buying guides and explained shopping processes. We beat all other interior design websites because of our free interior design services. Our expert designers can renovate and remodel your home with a number of home design ideas gathered from years of experiences. Learn the importance of color with our wall painting ideas and living room colors colors articles. Fix your flooring with ideas from carpet, hardwood, laminate, tile, and stone. Decorating your home is an exciting but confusing experience, using our home decor ideas, you will be in a genius in home design! Find decoration ideas that fit your style while following current trends. We always have a touch of modern design in our blogs to fit into our contemporary generation. Dress up your living room with our modern living room ideas. We hope you read and find everything that you need here for your house decoration ideas!